Exciting Range of New Products Now Available! 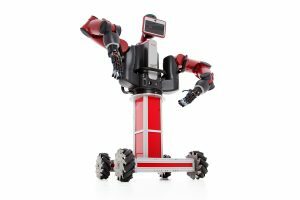 Today Active8 Robots are proud to announce the launch of a range of new products including a 10 DOF humanoid hand, tracked Surveyor robot and an autonomous pedestal for the Baxter robot! 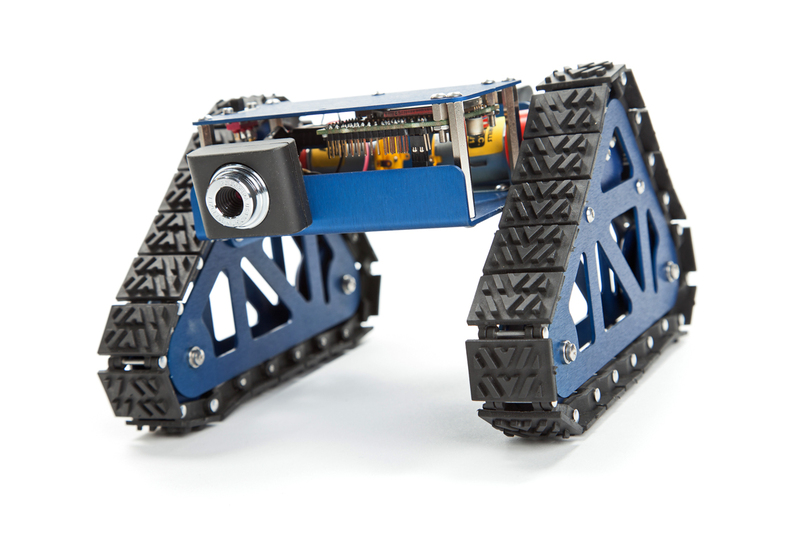 We’ve been listening to our customers over the last 18 months and have been quietly squirrelling away at our Somerset office and have developed a fantastic range of new products to suit a variety of requirements and budgets which we have decided to launch at InnoRobo 2015. 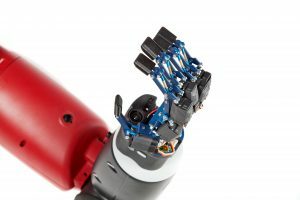 We are exhibiting from 1st – 3rd July at InnoRobo in Lyon where you will find us on stand A56, opposite Rethink Robotics. Get in touch with our expert technical team to find out more about our great new range of products and accessories.